On Friday I attended the second (and likely the last) ultrasound. Tomorrow (6/25) Heidi will be 21 weeks along and baby is growing nicely. Baby was very active during the ultrasound so we were treated to some pretty cool acrobatics and got a really nice look at “baby”‘s hands. 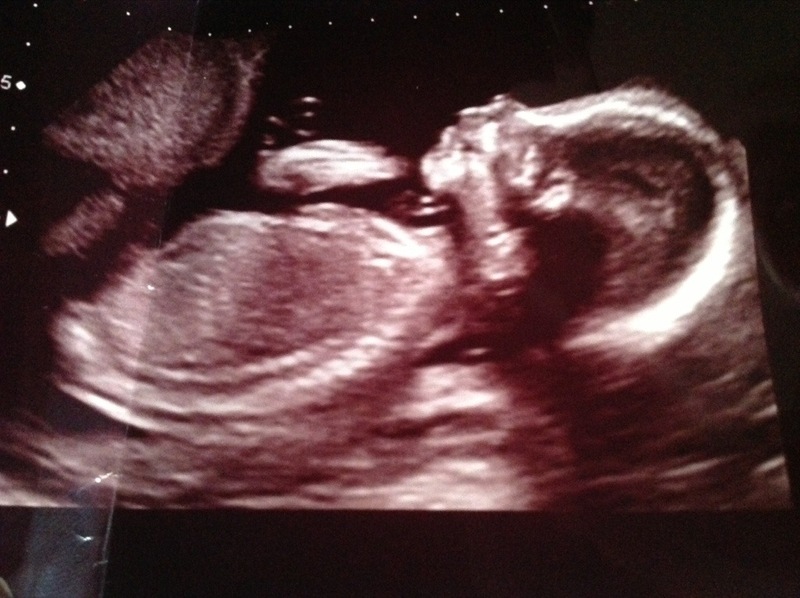 Baby is growing very nicely and everything looked ‘normal’. Heidi is doing well and we just pray that things will continue to go smoothly and that we will get to meet our healthy baby sometime around the first week of November!